Mining companies operating in Tanzania face fresh challenges as the country’s lawmakers have approved two laws that allow the government to renegotiate or revoke existing contracts. The bills, which aim at providing the state with a greater share of revenue from the country’s natural resources, are part of a major overhaul of Tanzania’s mining industry that began in March, when President John Magufuli banned mineral exports. On top of reviewing current contracts, the new laws call for a ban on unrefined mineral exports and a 1% ‘inspection fee’ on the value of the permitted exports. At the time he also ordered an audit of containers carrying ore to find the cause of income losses. That probe found that the value of minerals within concentrates in containers at the country’s Dar es Salaam port was in some cases up to 10 times more than the declared amount. The results of such audit triggered the sacking of Tanzania’s Mining Minister Sospeter Muhongo and was followed by the government accusing Acacia Mining (LON:ACA), which spun off from Barrick Gold in 2010, of operating illegally and evading taxes for years. Mining contributes 3.5% to the gross domestic product of Tanzania, which is Africa’s third-largest gold producer. The government, however, wants to increase that piece of the pie to 10% by 2025 thanks to the new laws: the Natural Wealth and Resources Contracts (Review and Re-Negotiation of Unconscionable Terms) Act and the Natural Wealth and Resources (Permanent Sovereignty) Act. The new legislation could further complicate Acacia’s situation in the country. In fact, the firm said Tuesday that notices of arbitration have been already served on behalf of two of its subsidiaries. Acacia management has been excluded from talks with the government as Barrick steps in. The arbitration between Bulyanhulu Gold Mine, the owner of the Bulyanhulu mine, and Pangea Minerals, which owns Buzwagi, will be conducted by Barrick, Acacia said in the statement. It noted the course of action was in line with a dispute resolution process agreed with the Tanzanian government in Mineral Development Agreements with the subsidiaries. Acacia said it will not participate directly in the discussions when they start, but told investors that any deal reached would be subject to its approval, and that it would “work with Barrick as necessary to support such discussions”. Tanzania’s authorities have informed Barrick they want to continue their dialogue. The world's largest gold producer, which has a 64% stake in Acacia, is hoping to reach a settlement over claims that its subsidiary has been operating illegally and evading tens of billions of dollars in taxes by understating the amount of metal concentrate in exports from the three gold and copper mines it operates in the country. 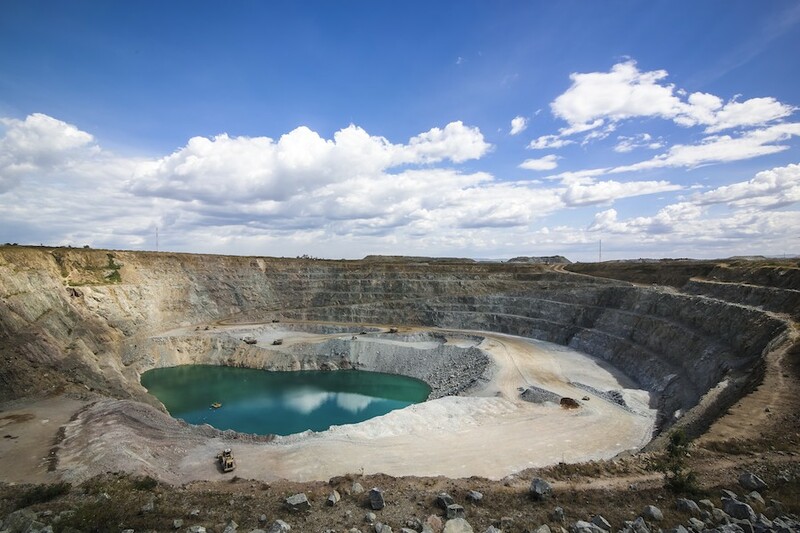 The laws passed late Monday will also impact the operations of other mining companies operating in Tanzania, such as AngloGold Ashanti (JSE:ANG), Petra Diamonds (LON:PDL) and Shanta Gold (LON:SHG). Some of them have already expressed their disappointment and said President Magufuli is setting unfair restrictions on them by raising fines and demanding higher tax contributions.